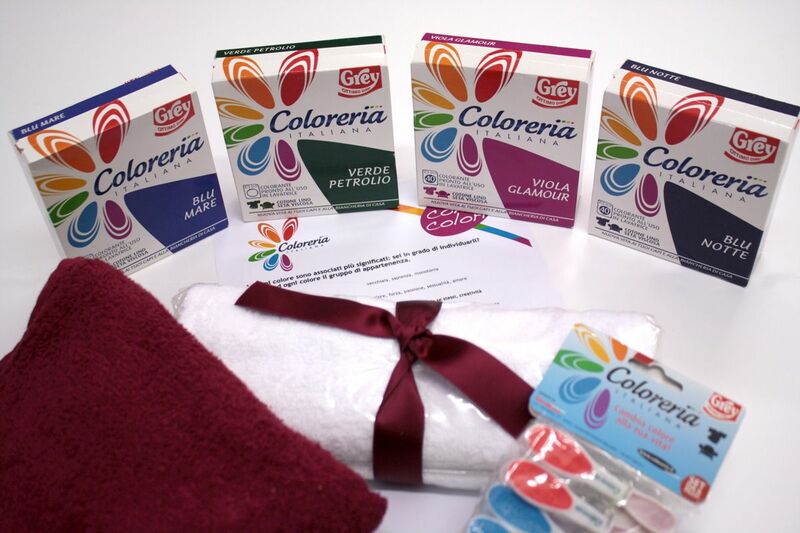 Coloreria Italiana is the brand leader in the market of the dyes for clothing and household linen, with the 92% of market share, and it’s purchased by more than 2 million Italian families. 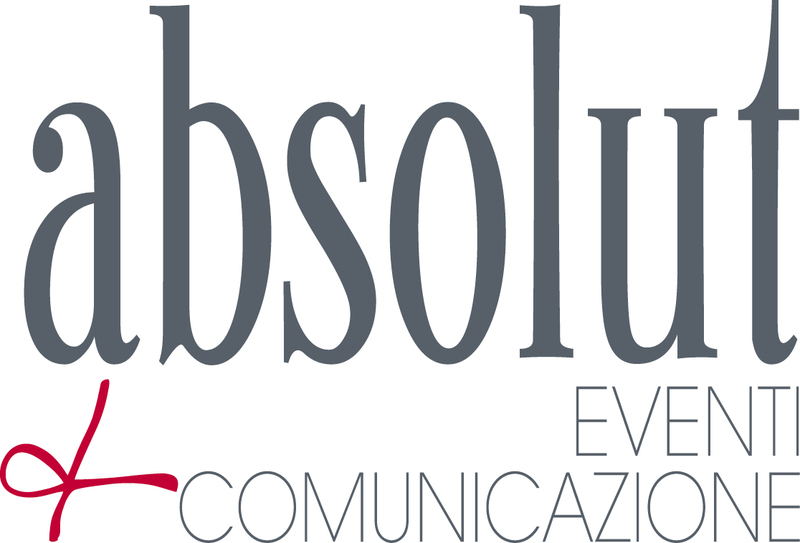 Increase the awareness of the brand and the diffusion of the product range. 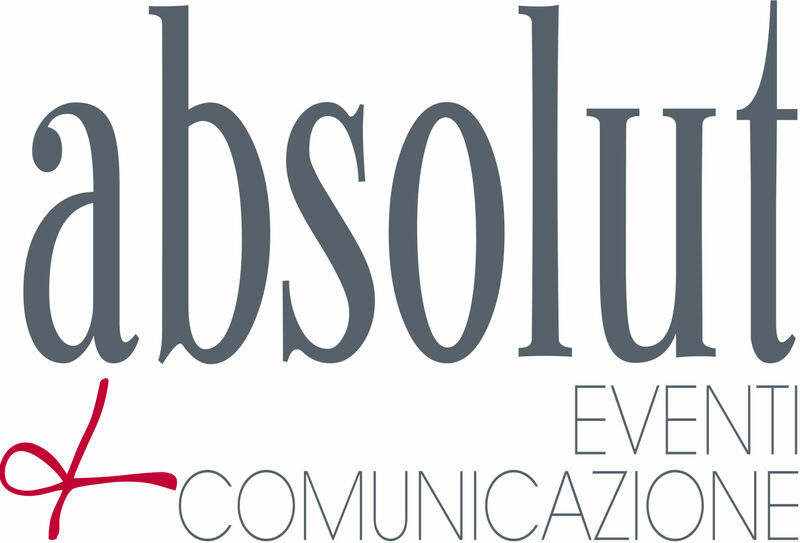 Boost the increase of the customer base, proposing and suggesting new and different uses of products. 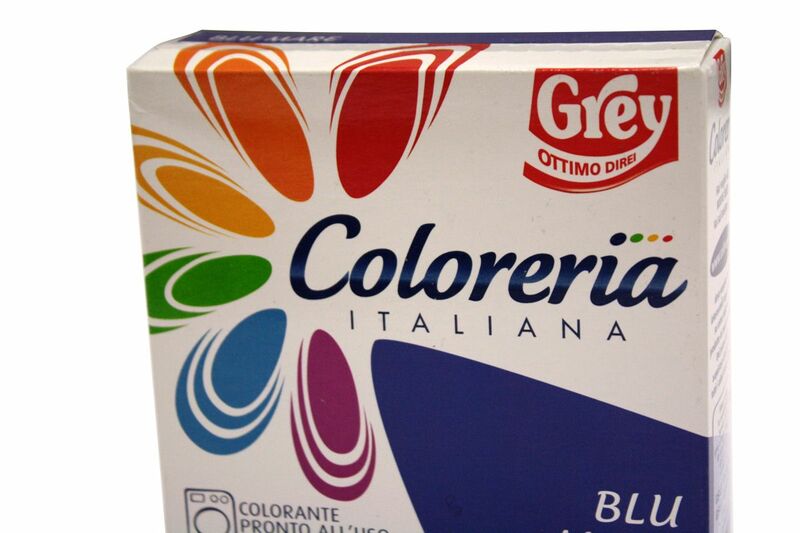 We acted on product positioning: Coloreria Italiana isn’t only a simple dye and regenerator of tissue but a tool to express personal taste and creativity. 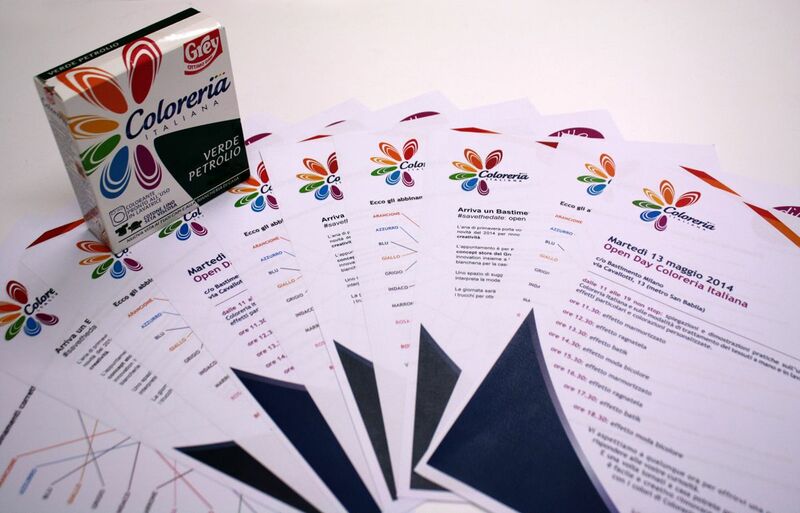 Thanks to a strong online and offline public relations action we reported that to use Coloreria is easy and safe and above all that there are many of ways and opportunities to use the product: Coloreria is fantasy. 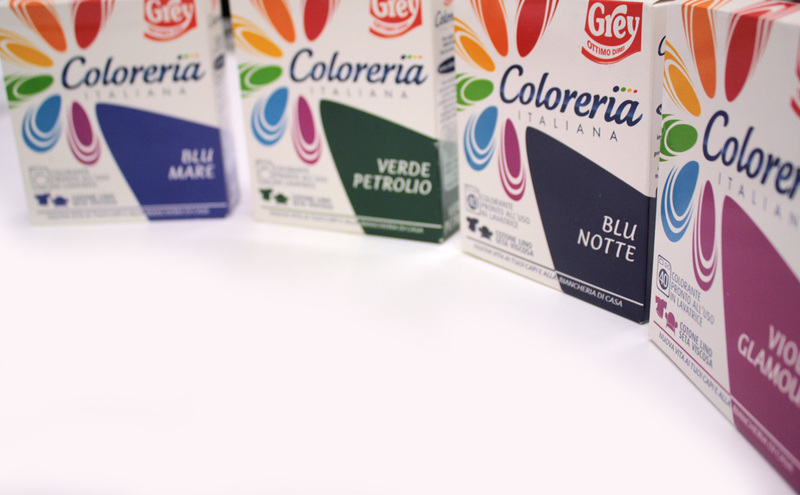 We met editors and freelance journalists, bloggers, fashion artists and the public, many consumers and potential members, at the fair, where we brought Coloreria as a reference for casual-chic creative woman, accompanied by a young designer with his beautiful creations. 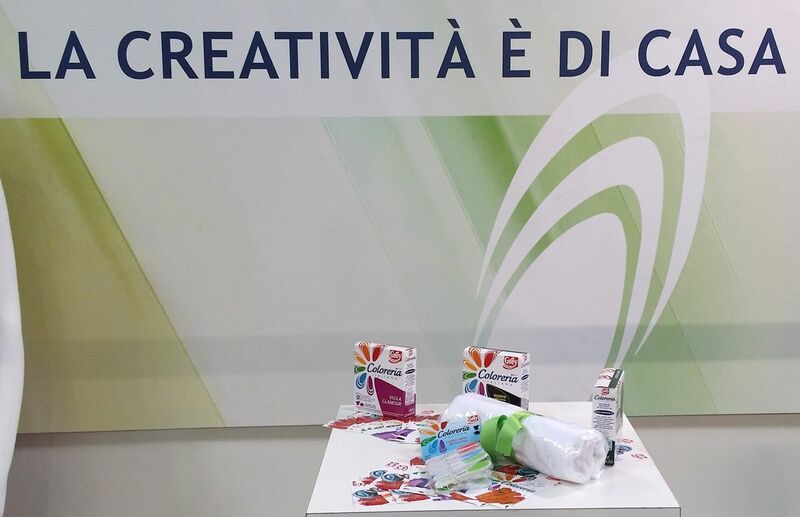 Activity co-marketing with Fanep Onlus and the Creative Hospital has made the brand more human and closer to its public.